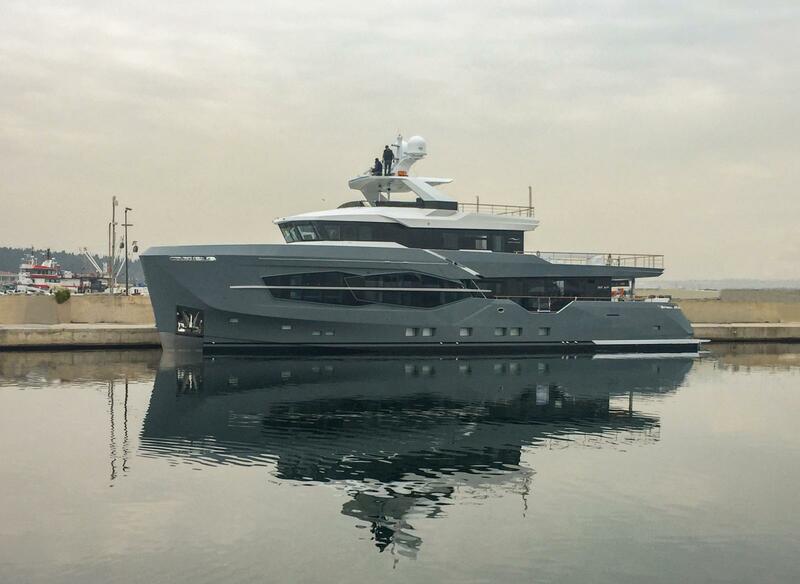 Numarine, the European high performance motor yacht shipyard headquartered in Istanbul with a range from 62’ – 105’, has successfully delivered the third superyacht of the 32XP Series. The 32XP unit no. 3 is a sister ship to the first hull of the series, M/Y Marla (delivered in summer 2017), and has a similar look and layout. The new series of explorer superyachts, established by Numarine, the XP Series, is the quintessence of the modern boatbuilding. It is minimalistic, yet sophisticated. Compact, yet spacious. Glamorous, yet reliable and seaworthy. Numarine 32XP has a very efficient displacement hull that gives her a top speed of 14 knots, a cruise speed of 12 knots, and an inspiring 4,000 nm range at 8 knots.